School holidays are here and if you’re looking for ways to keep your children entertained in the run-up to Christmas look no further. 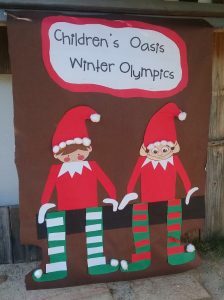 Children’s Oasis Nursery is running an exciting, activity-filled winter camp for children until age four. 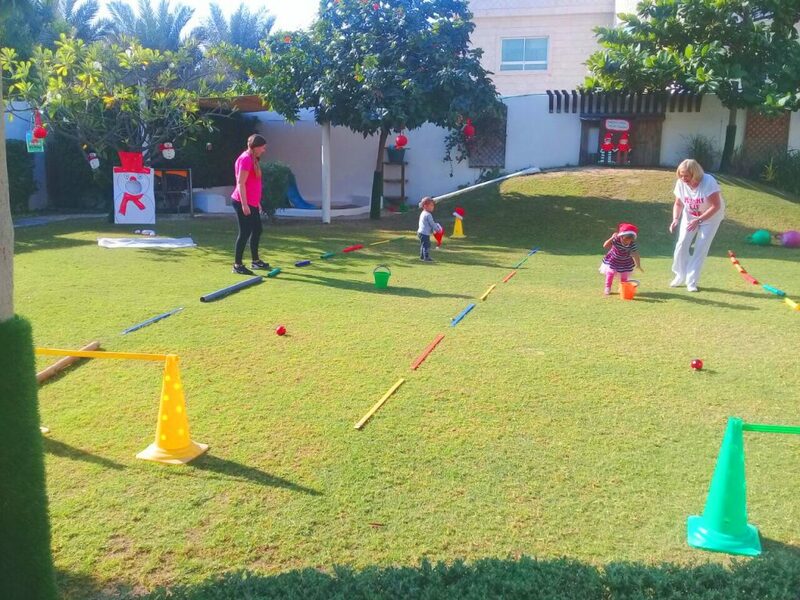 The camp is happening at the nursery in Umm Suqeim between December 17th and 21st. 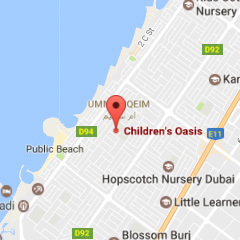 Children will be involved in various festive activities from making their own Christmas decorations, cards, baking cookies and taking part in our own Children’s Oasis Winter Olympics. Click here for more winter camps happening all around the city this holiday.